Here’s a favourite image from my Party Photography Quaglino’s. It’s also this week’s Friday favourite – an occasional series of single images of mine that I particularly like. 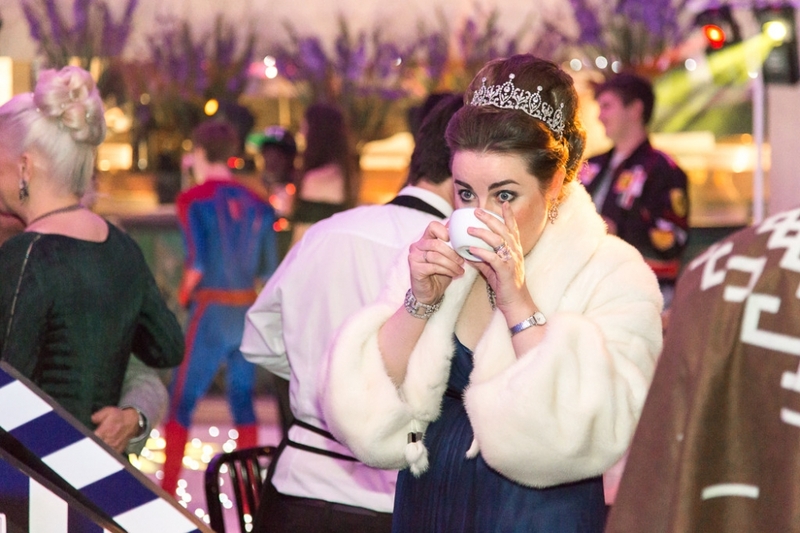 This capture was made at a Hollywood themed party (hence the Spiderman character in the background!) immediately after dinner. I love the poise of this elegant party guest, combined with her wide eyed gaze. It’s quite an uncomplicated image, but for me it’s one of those moments where composition, light and the right moment combine to result in a successful image. I only took photograph of this glamorous lady, preferring to wait for the right moment than machine gunning on ‘continuous’ mode. Quaglino’s is one of my favourite UK party venues – take a look at the others here.